Cells can be programmed like a computer to fight cancer, influenza, and other serious conditions – thanks to a breakthrough in synthetic biology by the University of Warwick. Led by Professor Alfonso Jaramillo in the School of Life Sciences, new research has discovered that a common molecule – ribonucleic acid (RNA), which is produced abundantly by humans, plants and animals – can be genetically engineered to allow scientists to program the actions of a cell. 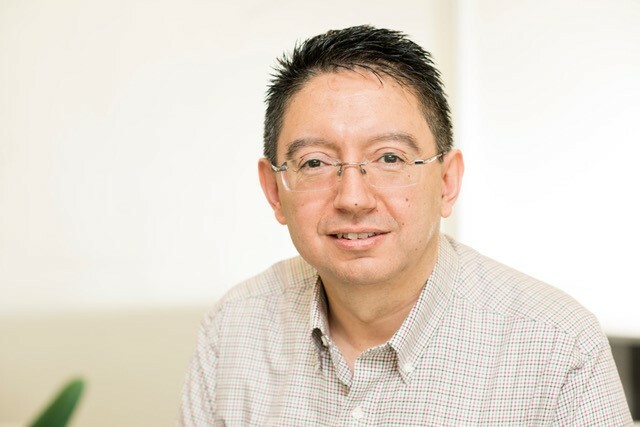 RNAs carry information between protein and DNA in cells, and Professor Jaramillo has proved that these molecules can be produced and organised into tailor-made sequences of commands – similar to codes for computer software – which feed specific instructions into cells, programming them to do what we want. 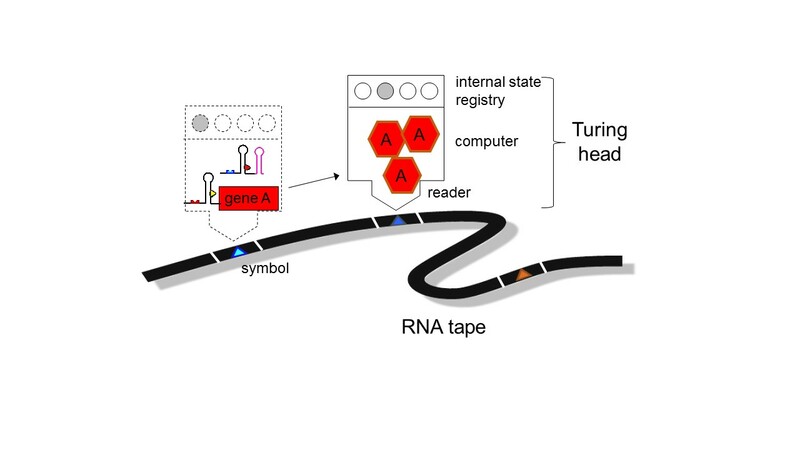 After inducing the bacterial cells to produce the genetically engineered RNA sequences, the researchers observed that they had altered the gene expression of the cells according to the RNA program – demonstrating that cells can be programmed with pre-defined RNA commands, in the manner of a computer’s microprocessor. The research, ‘Model-based design of RNA hybridization networks implemented in living cells’, is published in Nucleic Acids Research. It is co-authored by Guillermo Rodrigo, Satya Prakash, Shensi Shen, Eszter Majer and José-Antonio Daròs.